Huffman is an unincorporated community of northeastern Harris County, Texas within the Houston–Sugar Land–Baytown metropolitan area. The area is centered on Farm Roads 2100 and 1960, thirty miles northeast of Downtown Houston in the piney woods of southeastern Texas. Huffman covers about 54 square miles (140 km2) and housing approximately 10,000 citizens. Huffman is a unique community consisting largely of subdivisions, scattered farms, apartments, and small businesses. Start your search in Huffman here! 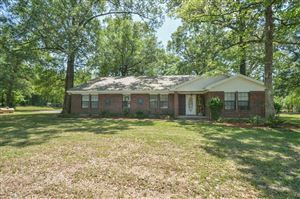 Or if you know which neighborhood in Huffman you want to search in, check out the links below! And Huffman also offers waterfront property opportunities also!